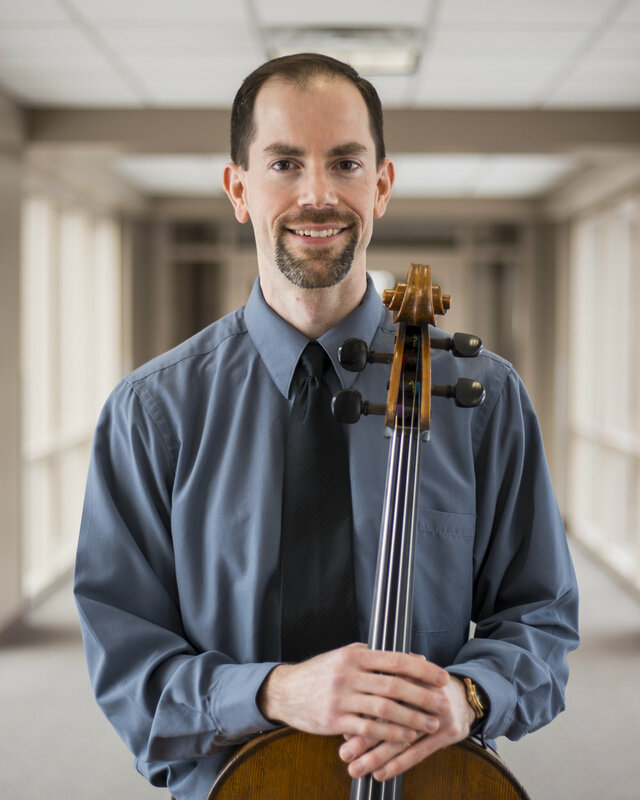 Cellist and music educator Eric Jones has a passion for training others to play music for God’s glory. He is an Affiliate Artist in Cello and Instructor of Strings at Cairn University. He also directs string programs at Philadelphia Classical School and Red Lion Christian Academy. Additionally, Eric teaches in the strings program at Tenth Presbyterian Church and teaches privately through the Cairn Community Arts Academy. From 2005 to 2018, Mr. Jones was a Strings Specialist in the School District of Philadelphia, building thriving strings programs in multiple K-12 schools across South Philadelphia. Eric received his master’s degree in cello performance at Temple University where he studied with Deborah Reeder and Orlando Cole. Eric received the Bachelor of Music degree from Stetson University (Deland, FL) after studying with David Bjella. He has attended the Schlern International Music Festival (Sudtirol,Italy), the Bowdoin International Music Festival, and the Brevard Music Center, studying with cellists George Work, Elizabeth Simkin, and Ron Leonard. He has performed in masterclasses with Mischa Maisky, Vagram Saradjian, David Ying, and members of the Emerson String Quartet. Eric lives in South Philadelphia with his wife, Christine, and their two sons David and Andrew. He has served on faculty at Csehy since 2004.